Success all along the line: Hortiflorexpo IPM Beijing 2018 ended with excellent values. It was possible to significantly raise not only the occupied exhibition area but also the numbers of exhibitors and visitors. 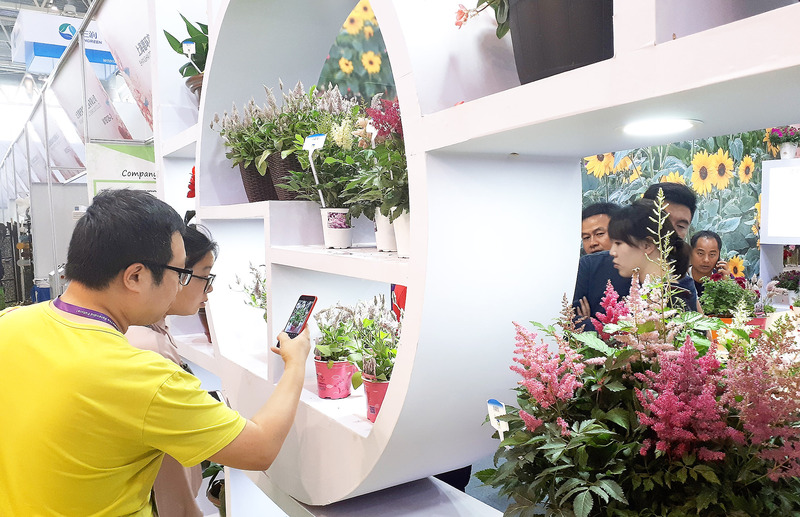 The joint event organised by Messe Essen, the China Flower Association and China Great Wall International was thus able to impressively emphasise its position as the most important horticultural fair in China. Top marks were given to the multifaceted supporting programme which ranged from floristry shows to discussion forums. From May 10 to 12, 2018, a total of 35,196 trade visitors from 46 countries came into the New China International Exhibition Center. On 40,000 square metres, 796 exhibitors presented the newest plant breeds, innovative horticultural technology as well as floristry requisites and garden features. On the occasion of the last edition of Hortiflorexpo IPM Beijing in 2016, there were still 28,900 trade visitors and 679 exhibitors on an area of 31,000 square metres. That means a visitor plus of 21.8 percent, a 17.2-percent rise in the number of exhibitors and an area enlarged by 29 percent. “We were once more able to achieve excellent results. Horticultural products are more popular than ever in China. The demand is being boosted not only by the government’s environmental projects but also by the lifestyles of many Chinese people in whose everyday lives flowers and plants are playing an ever more important role. We are completely satisfied with the course of the event,” Oliver P. Kuhrt, CEO of Messe Essen, was pleased. The survey results also speak for themselves: 95 percent of the visitors were satisfied with the results of their visits to the fair; in the case of the exhibitors, this figure was 86 percent. Hortiflorexpo IPM Beijing 2018 counted exhibitors from 30 countries in total. The substantial rise in the number of foreign companies clearly emphasised the significance of the Chinese market. 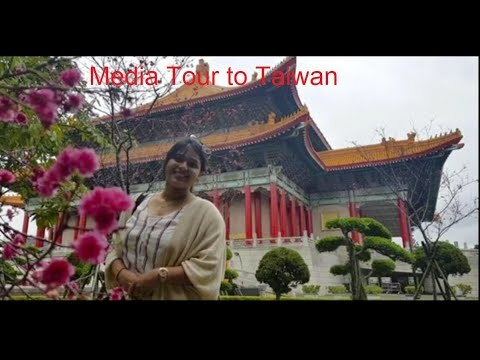 215 exhibitors arrived from outside China – in 2016, there were still 189. The Netherlands, Ecuador, Colombia and Taiwan presented themselves on official national booths. Visitors found products “Made in Germany” on the German joint booth which the Federal Ministry of Food and Agriculture supported financially again. 14 companies from German horticulture participated in the booth. Furthermore, the highlights on the booth included floristry demonstrations by top German floral designers. The supporting programme was praised by visitors and exhibitors alike. Numerous presentations and forums invited the guests to hold discussions, exchange experience and transfer knowledge. Attention focused on subjects such as the latest floristry trends, vertical greenery in cities, developments in plant protection, new paths in plant marketing or the garden design of the future. The next Hortiflorexpo IPM will take place in Shanghai from April 20 to 22, 2019. According to the regular cycle, China’s most important horticultural fair will then go to the starting line in Peking in May 2020.